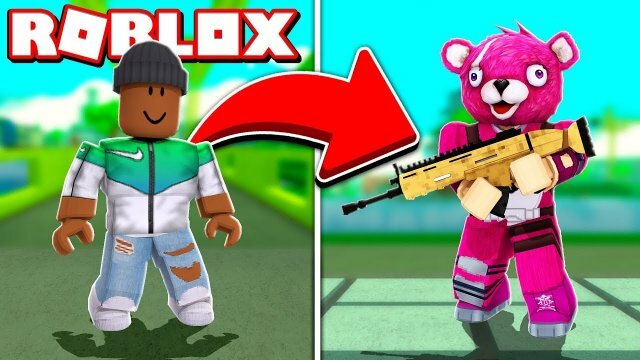 ROBLOX FORTNITE SIMULATOR NEW GAME PLAY FUN UPDATE! Let's keep the comment section fun and amazing for everyone! Be sure to ignore, dislike or flag spam on negative or hateful comments. Lets continue to build an awesome family!